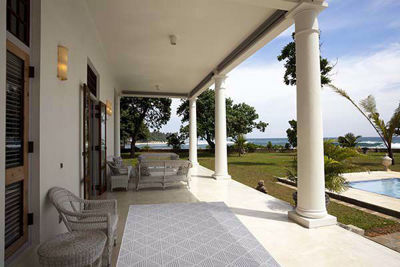 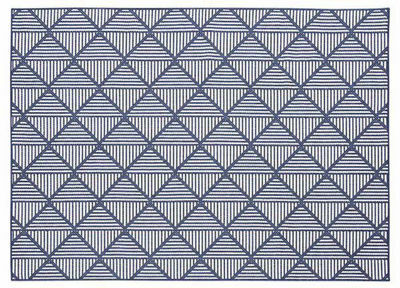 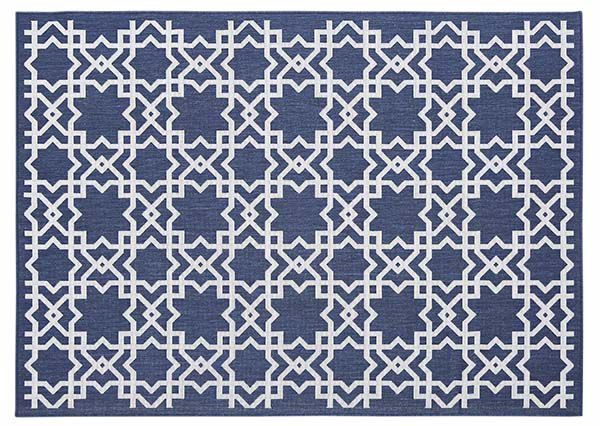 Available Color: BLUE, NAVY, OCEAN, DOVE/GREY , NEUTRAL/NATURAL/BEIGE , CHARCOL/DARK GREY. 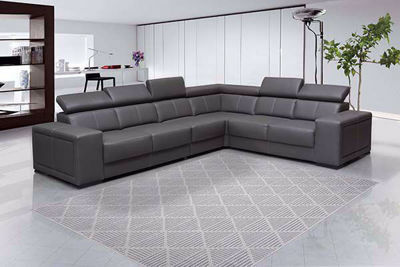 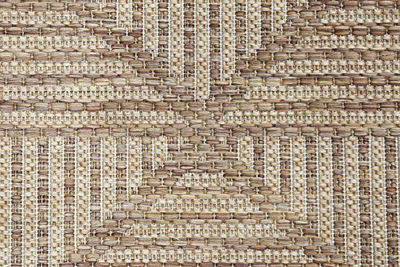 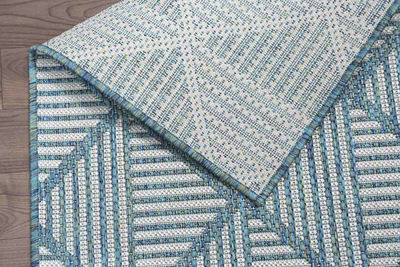 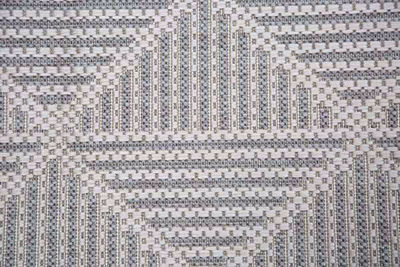 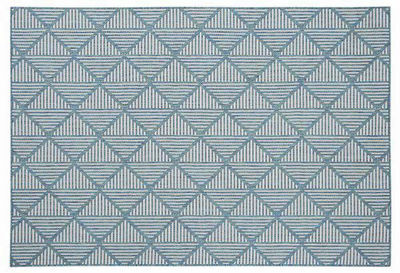 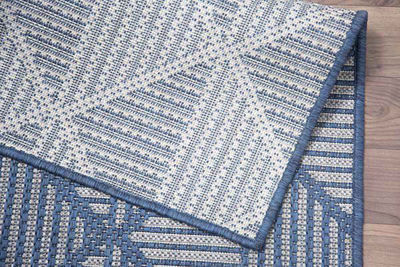 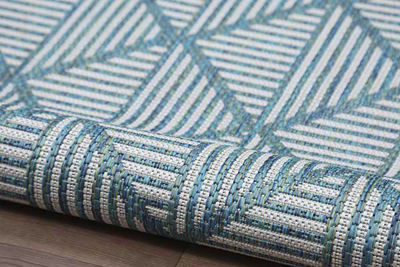 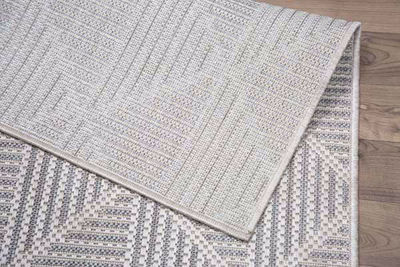 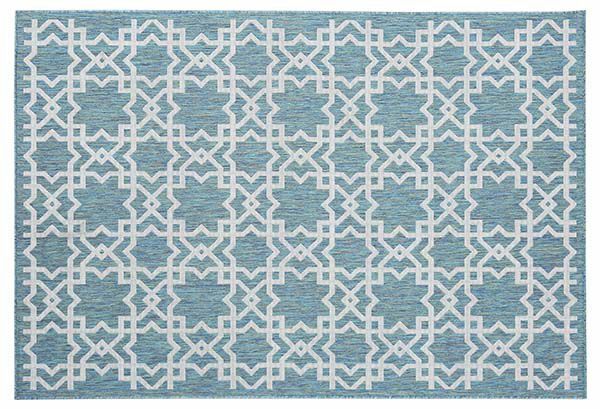 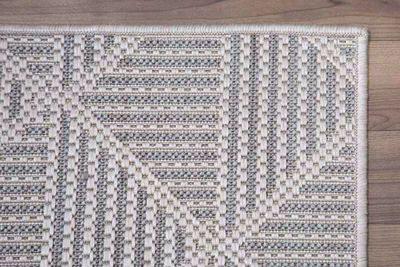 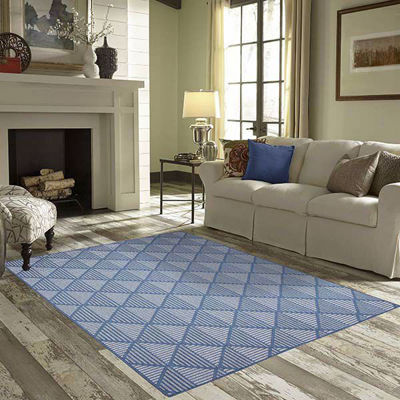 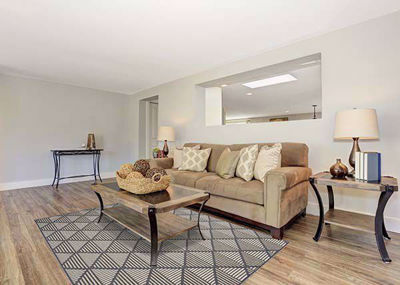 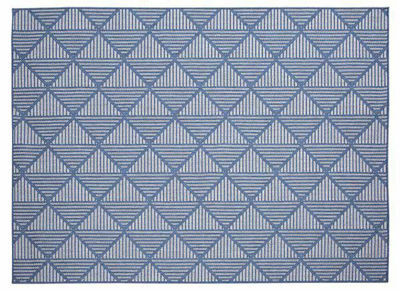 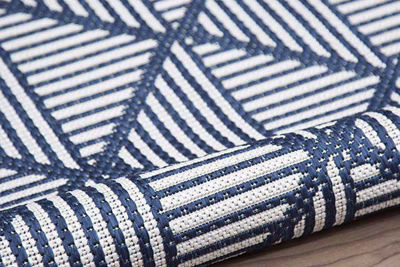 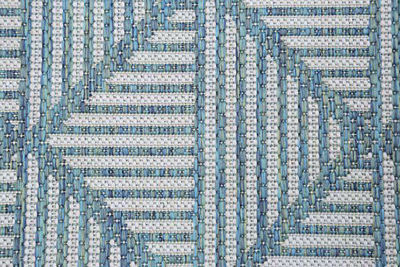 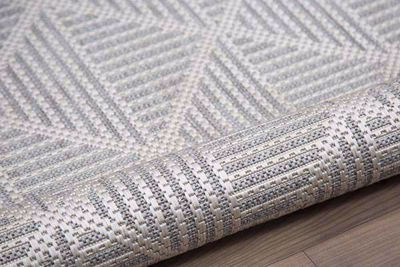 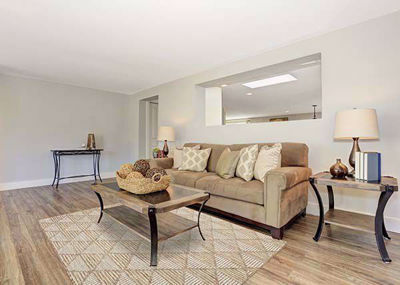 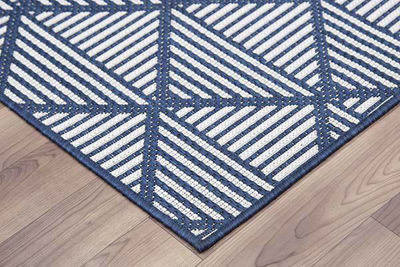 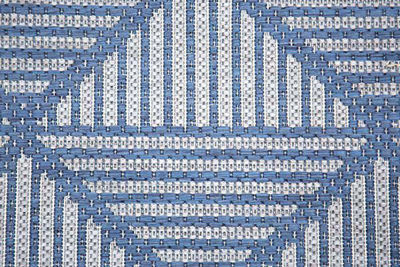 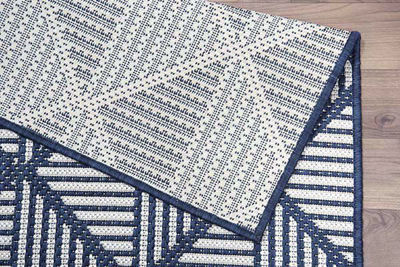 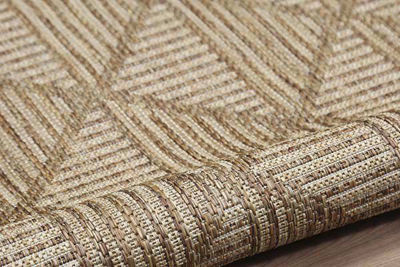 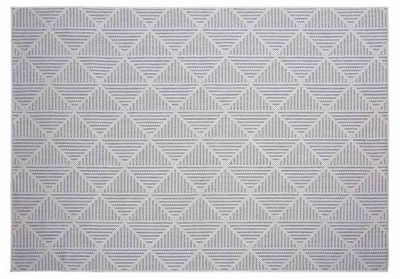 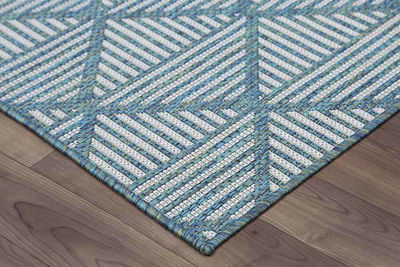 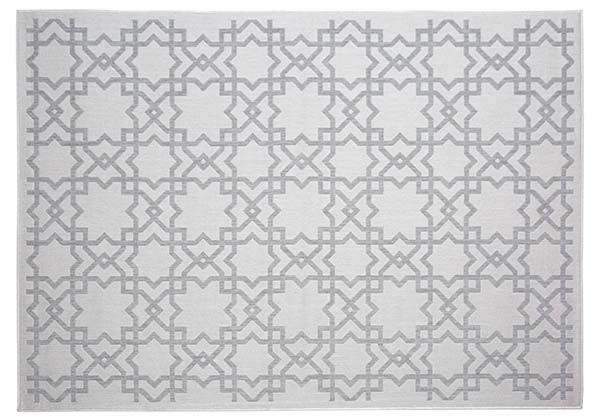 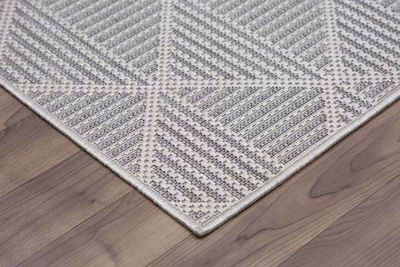 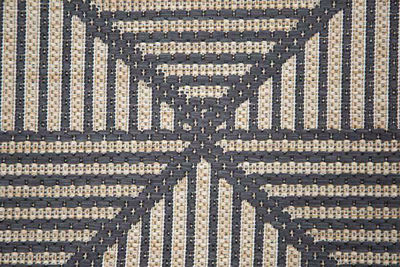 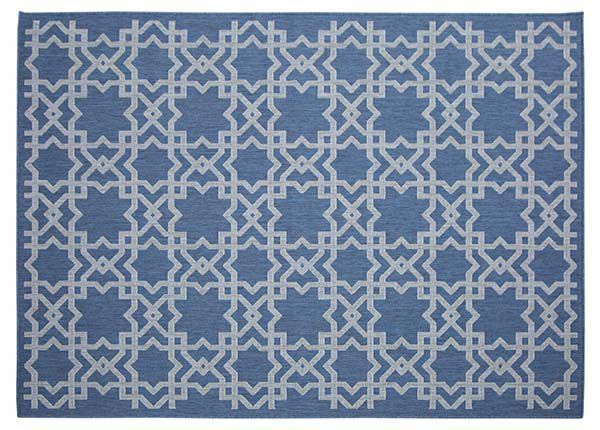 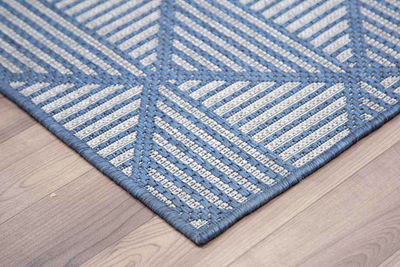 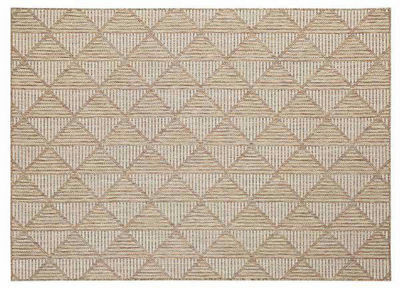 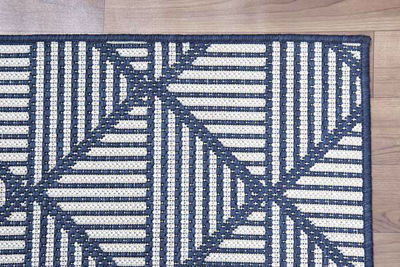 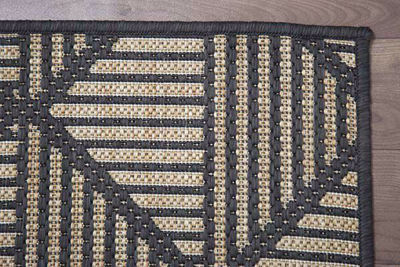 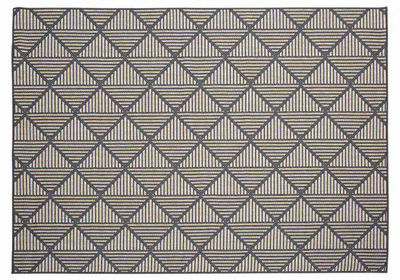 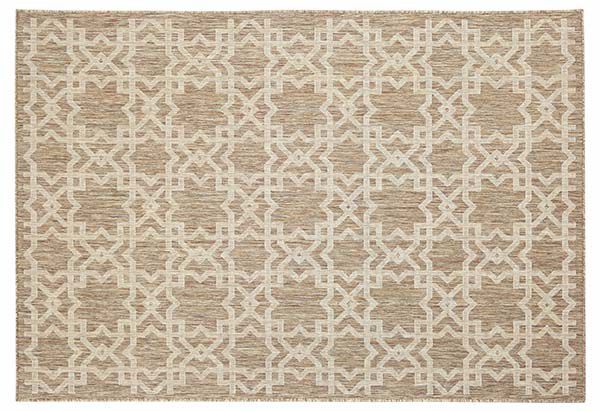 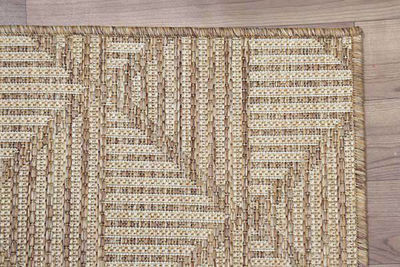 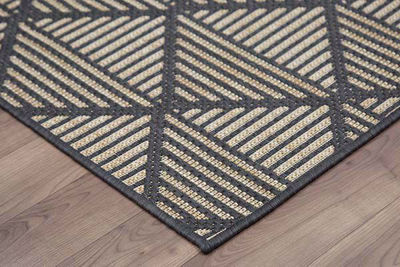 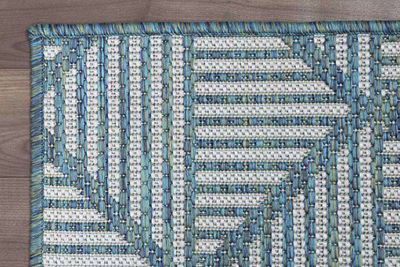 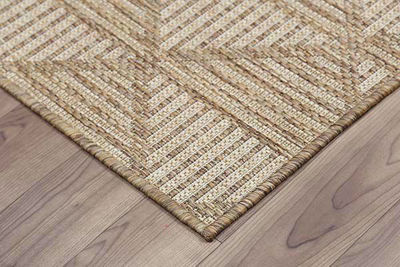 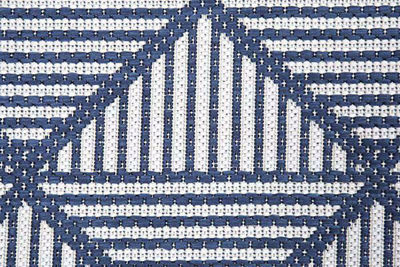 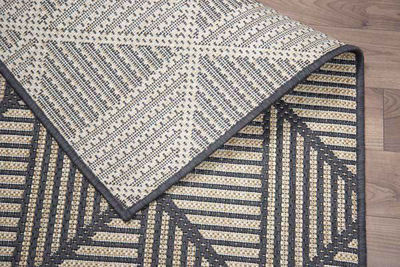 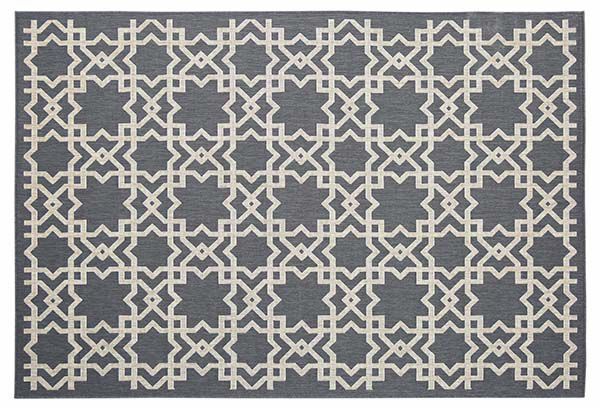 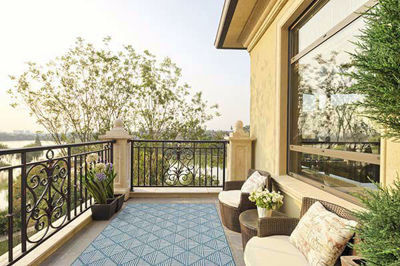 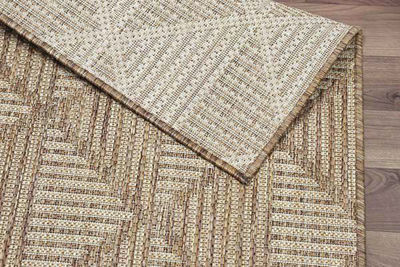 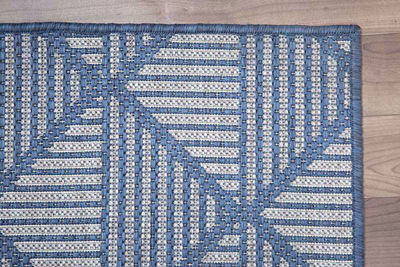 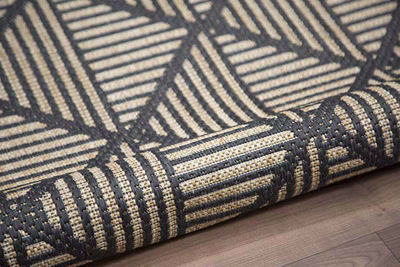 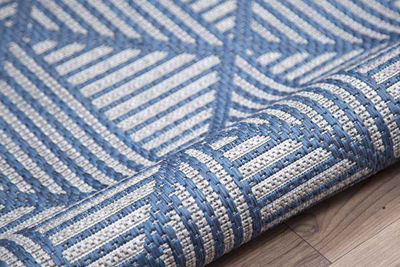 5'-3" x 7'-6”7'-10" x 10'-0"
Rugs are made from polypropylene yarns Ideal for living rooms, kitchen, patios, decks, balconies as well as outdoor use. 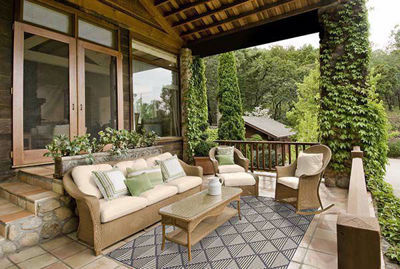 UV protected, water repellent, colorfast, antistatic, mold/mildew resistant.